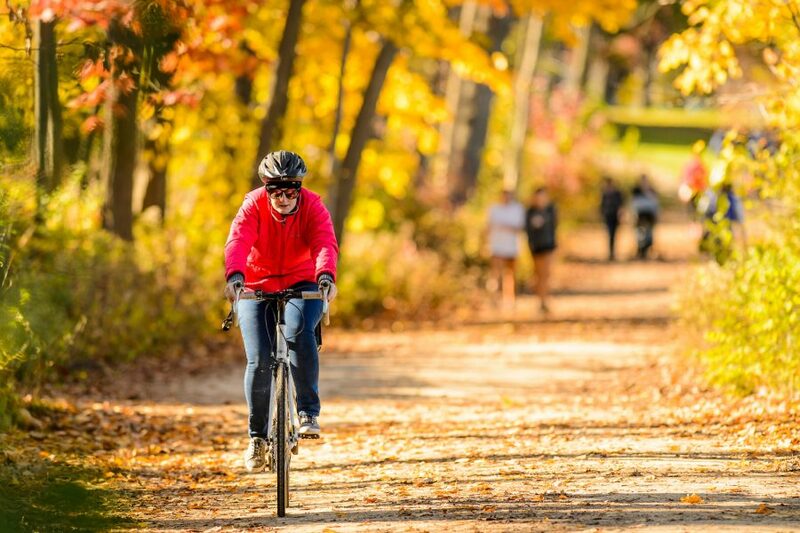 The University of Wisconsin Department of Psychiatry is actively recruiting Psychiatrists and Child/Adolescent Psychiatrists to join our academic health center. Additionally, we are seeking psychiatrists with specialty focus in: addiction psychiatry, inpatient psychiatry, and/or collaborative care. 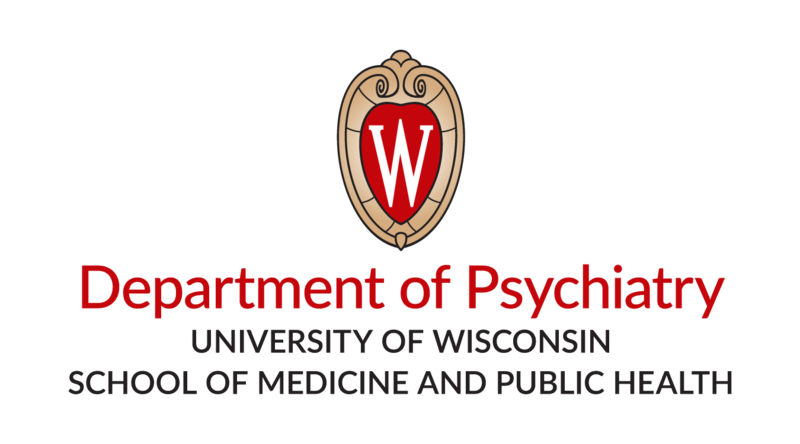 The University of Wisconsin Department of Psychiatry is seeking an academic or clinical psychiatrist interested in joining our dynamic mental health team. Our clinicians, educators and researchers are invested in providing high quality care in an innovative environment. The qualified candidate will provide psychiatric care to patients in the adult outpatient program, with opportunities to engage in research initiatives and/or resident supervision and mentorship. The attending will help develop and apply evidence-based and specialty treatment programs and educate the next generation of psychiatrists. The University of Wisconsin Department of Psychiatry is seeking a clinical Child/Adolescent psychiatrist interested in joining our dynamic mental health team. Our clinicians, educators and researchers are invested in providing high quality care in an innovative environment. The qualified candidate will provide psychiatric care to patients in the child/adolescent outpatient program, with opportunities to engage in research initiatives and/or resident supervision and mentorship. The attending will help develop and apply evidence-based and specialty treatment programs and educate the next generation of psychiatrists. Click here to browse all open positions within the Psychiatry Department, listed on the UW Jobs page. 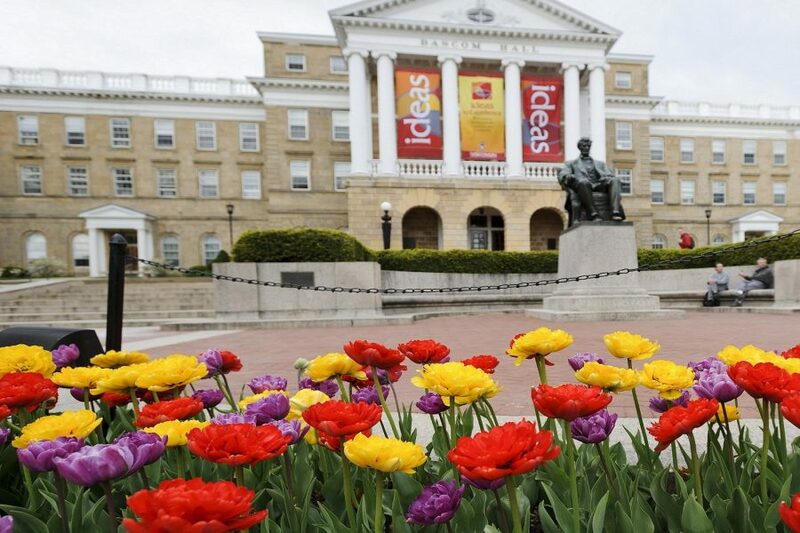 The University of Wisconsin Department of Psychiatry is a vibrant academic department committed to providing multidisciplinary care to the people of Wisconsin and beyond, leading innovative research initiatives, and training the next generation of academic psychiatrists and psychologists. We invite you to browse our career opportunities. UW–Madison is an EO/AA employer, women and minorities are encouraged to apply. Wisconsin caregiver and open records laws apply. A background check will be conducted prior to employment.